Welcome to a life that Thrives! We believe yoga is for Every Body. Whether you're just starting out, or been on your mat for years, there is a practice waiting for you that will create balance and strength. 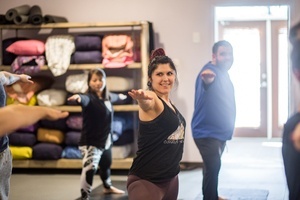 Come practice with us each day of the week, whether you're looking for Yin Yoga, Ashtanga Yoga, Power Yoga, Gentle or anything in between, we have the Yoga Class for You! We LOVE to continue learning and experiencing better health and wellbeing through yoga experiences outside of the normal class. These special events will encourage us to dive deeper into our practice and experience life, together through yoga. 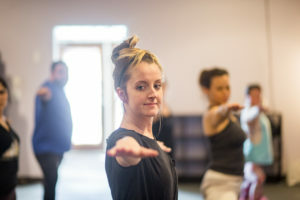 Chattanooga's ONLY fully modular 200-hour Yoga Teacher Training school that INCLUDES a free unlimited yoga membership, tons of real classroom experience, and guidance after you graduate. 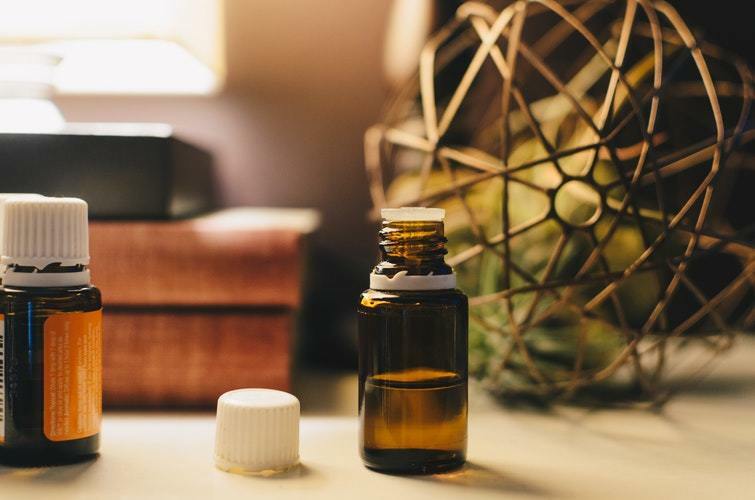 CBD, or Cannabidiol is a naturally occurring substance in the Hemp Plant proven to be effective at relieving pain, anxiety, stress and so much more! We are proud to be the E. Brainerd (and the surrounding communities) CBD retail spot with the largest selection of all organic, 3rd party tested, non-GMO CBD . You no longer have to go downtown to get your amazing, life changing supplements. 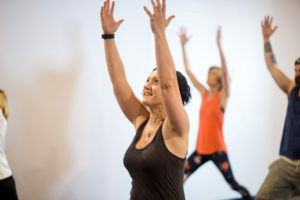 This class is great for all levels, but is most suitable for folks with at least a little Yoga under their belts since it is more fitness oriented. You will be offered lots of modifications so even if you are newer, you can find your flow with us!. Come prepared to strengthen and relax! This relaxing class is designed specifically to provide you with deep stretching of all the major joints in the body. 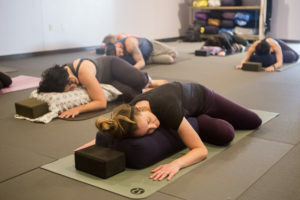 Each pose helps to stretch the connective tissue and encourages you to breathe deeply. This class will break down the basic postures found in Flow and Power Classes, all linked together with breath. 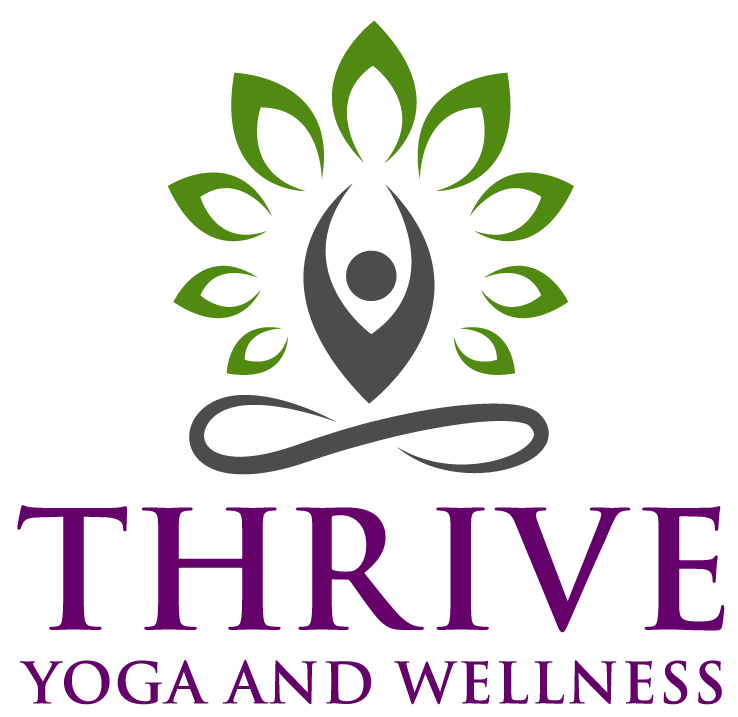 The "mama" to "Vinyasa, Power, or Flow" classes. This is a specific series of postures linked together with breath as taught by Patthabi Jois through his son, Manju Jois. It'll build strength, stamina and flexibility, and most importantly, a sense of humor. Come prepared to sweat, get stronger and have fun! You will explore movement with breath in strength building combinations. All levels are welcome but some knowledge of yoga is a good idea. This class is a great compliment to our vigorous lifestyles. You will move consciously and gently and stretch to help improve overall wellbeing. This is a beginner friendly class. How about a little of Yin and a little Flow? You'll get the best of both worlds in this class. You will stretch, move, and leave feeling like a million bucks. This deeply relaxing class is designed to help you completely let go. No cell phones, no distractions just plenty of props and meditative breathwork. In a world that is full of distractions and stress, we know that it is important to take the time to focus on health. Yoga has been around for thousands of years--and there is a reason why. It WORKS! By disconnecting from outside stimuli, you are able to reduce the external stress and learn to breathe. 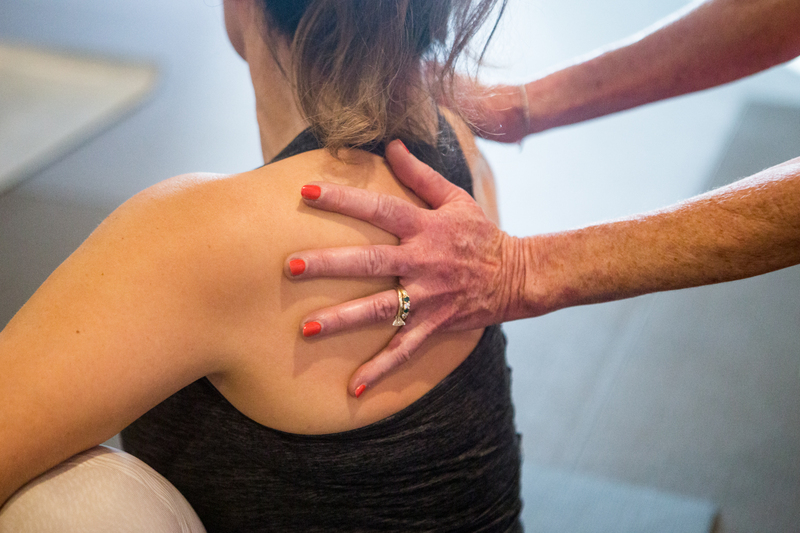 Increased flexibility helps to improve range of motion, decrease pain, and help improve your overall quality of life. When you take the time to move, breathe, and maybe work up a little sweat, you'll find increased cardio vascular capacity. The best part of this space is the Community. You get all the benefits of this amazing practice with a community of supporters for every step on your journey! Join us for a Spring Celebration April 8 - 12th. We will have 1 free class every day and ever other class is bring a friend for free! Plus, we have some hidden eggs all over the studio for you to come and claim your prize! We hope you'll come help us celebrate our 9th Birthday, Spring and Community!